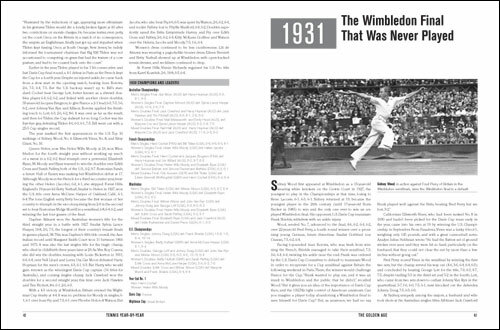 Weighing in at nearly 800 pages, this “authoritative encyclopedia” is filled with history as well as loads of statistics. Visible Logic worked with New Chapter Press to update this previously-published book. 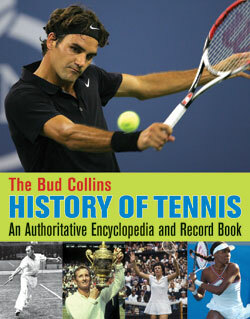 The Bud Collins History of Tennis now has a larger format, and a more reader-friendly design. Published by New Chapter Press, 766 pages, softcover.